UPDATE: 6/11/18 – The missing person was identified by the Livingston County Coroner, as Michael Cappell, 18, who was believed to have drowned Saturday. 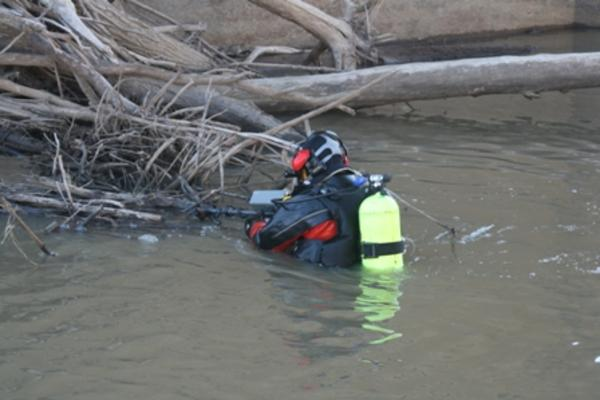 UPDATE: 7:00 pm, – A search search team has recovered the body of the missing man from the Thompson River. 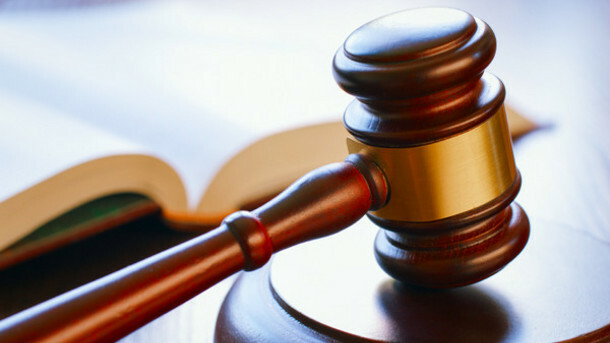 The Livingston County Sheriff says, the identity of the victim will be released by Coroner Scott Lindley at the proper time. UPDATE: 6:30 pm, 6/10/18 – An update Sunday evening by Chillicothe emergency responders indicates a search is continuing for a missing person believed to have drowned at 3rd street river bottoms Saturday. 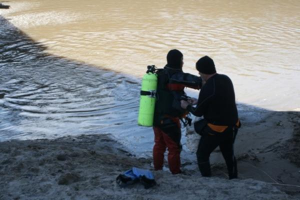 According to the report, after the search was renewed Sunday morning with area responders, resources are close to being exhausted, and the recovery operation faces numerous hurdles, such as the great depth of the Thompson River near Chillicothe, which is around 20 feet deep in places. Strong undertow currents, and underwater obstacles also slow the search. Livingston County Sheriff says, the search will continue Monday, if necessary, with the help of Highway Patrol Dive Teams. Residents are asked to avoid the area. CHILLICOTHE, Mo. – Divers from Grundy and Harrison County will be returning to assist the Chillicothe Fire Department in searching for a missing swimmer. Just after 5:00 p.m. Saturday afternoon, the Fire Department was called to the Third Street Bottom at Thompson River in Chillicothe for a reported drowning. Upon arrival, a man told them that he responded to two subjects yelling about a drowning in the river. He had attempted to search but the current was too strong. Grundy County, Harrison County, Livingston County Deputies and the Missouri Highway Patrol helped search until it was too dark to be safe. Recovery operations will begin again, at 9:00 a.m. this morning.